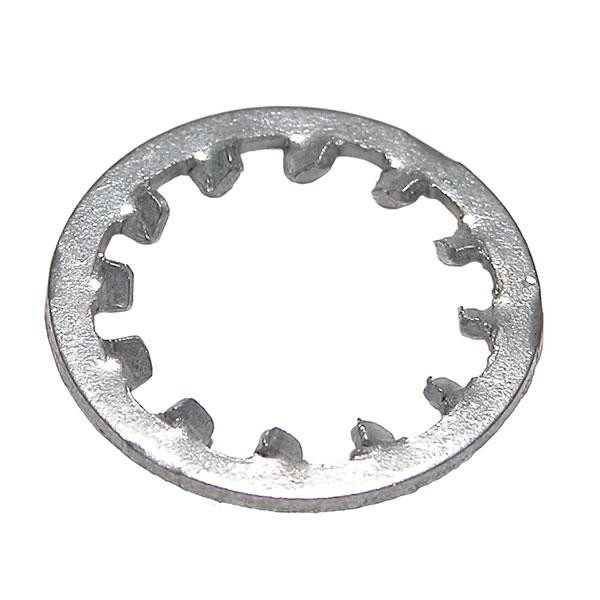 Shakeproof Washers have internal teeth that lock onto the bearing surface when tightened. This locking action is resistant to loosening from vibration. Available to suit sizes M3 to M20, with a Bright Zinc Plated finish. Also known as Toothlock Washers.